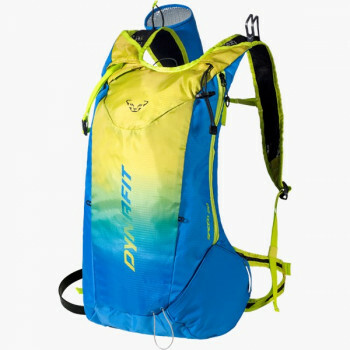 The Speed 28 Pack is the larger version of the Speed 20 Ski Touring Pack. 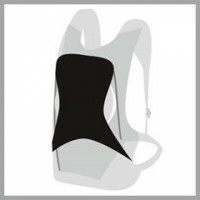 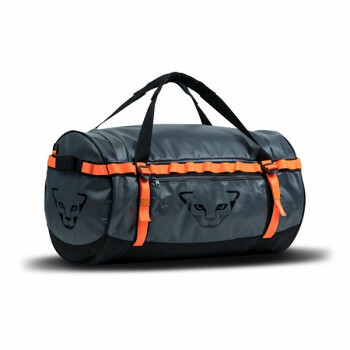 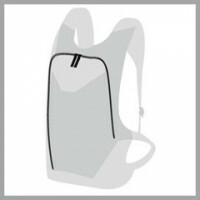 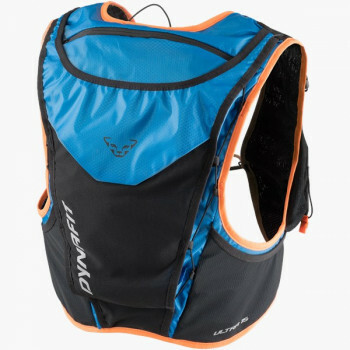 It offers a roomy main compartment with a full wrap zipper. 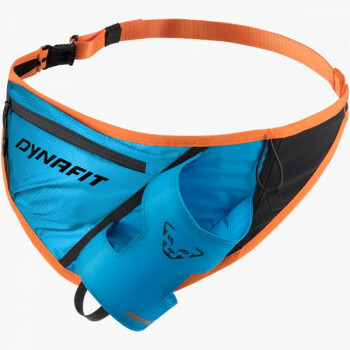 That makes this 490-gram-light Dynafit pack especially well suited for longer off-piste ski touring. 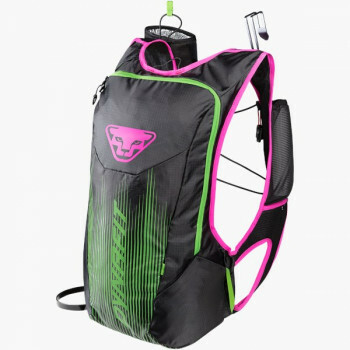 The anatomic cut, breathable straps, an air mesh back panel system and a height-adjustable sternum strap will make every tour a little bit more efficient. 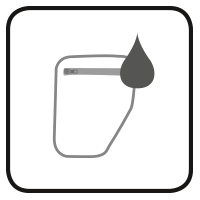 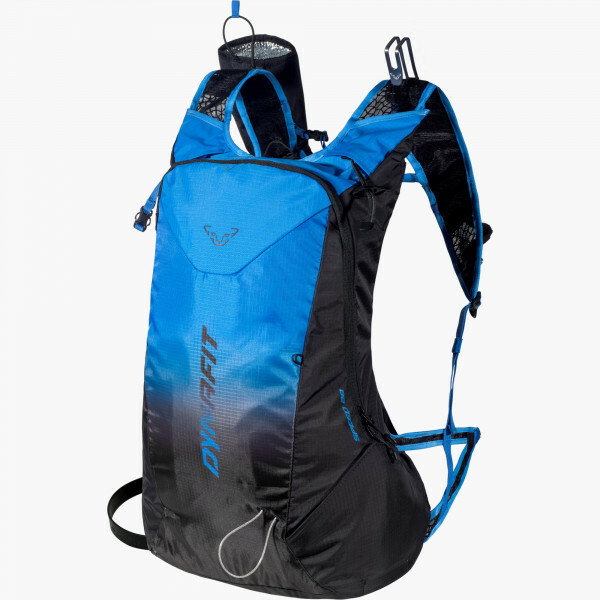 Standard Features such as the Safety Box accessible from the exterior and a separate compartment for shovel, probe and transceiver are naturally also integrated into this pack. 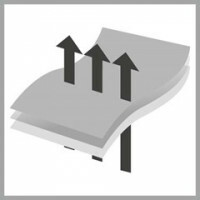 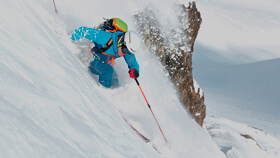 TIP: The Speed 28 adapts to the individual needs of ski touring athletes. 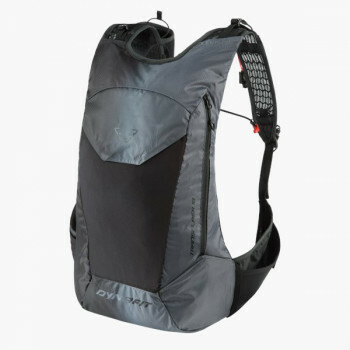 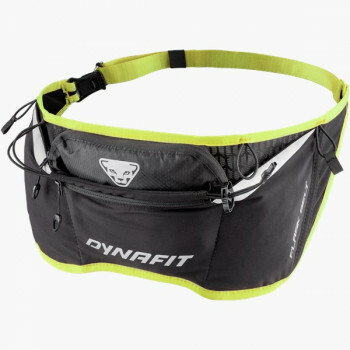 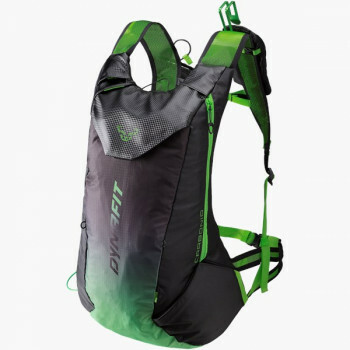 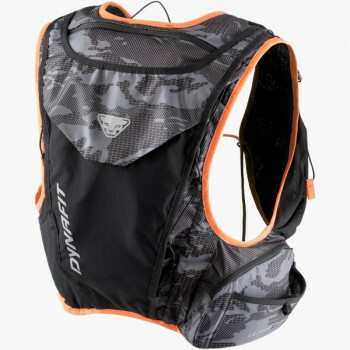 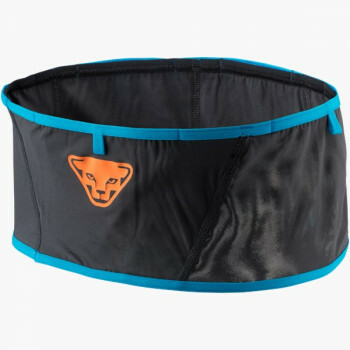 If the Dynafit ski carry system with loops and hooks or the bottle holder are not needed, then they can easily be detached, allowing you to use your own favorite hydration system as desired.